My blog is now 1 year old! I've been blogging for one year now. Hard to believe it. And, I think any birthday needs to be celebrated. So in honor of my blog's 1-year birthday, I am going to be having a whole week of fun...contests, prizes and more. This isn't just for past clients...send your friends and family here, they could win some fun prizes too! Be sure to check back every day this week for your chance to win something! 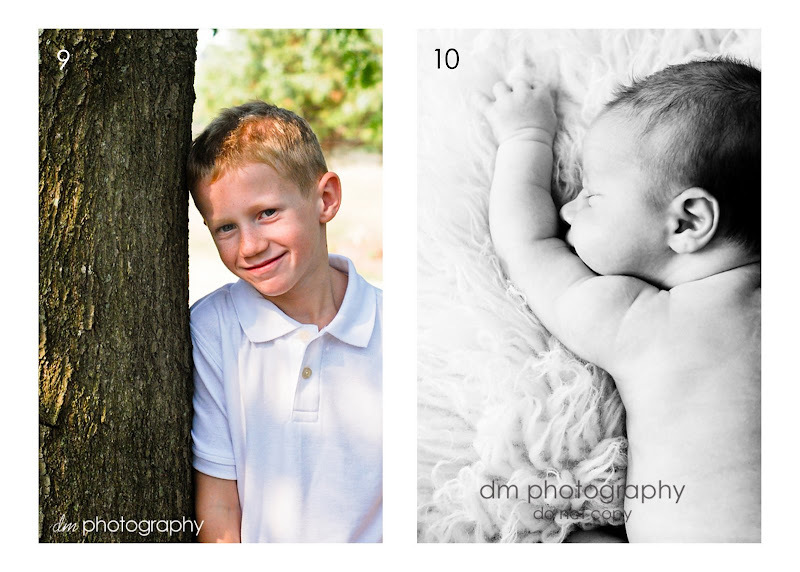 To start off this blog party, I am going to post a favorite from each of my sessions. 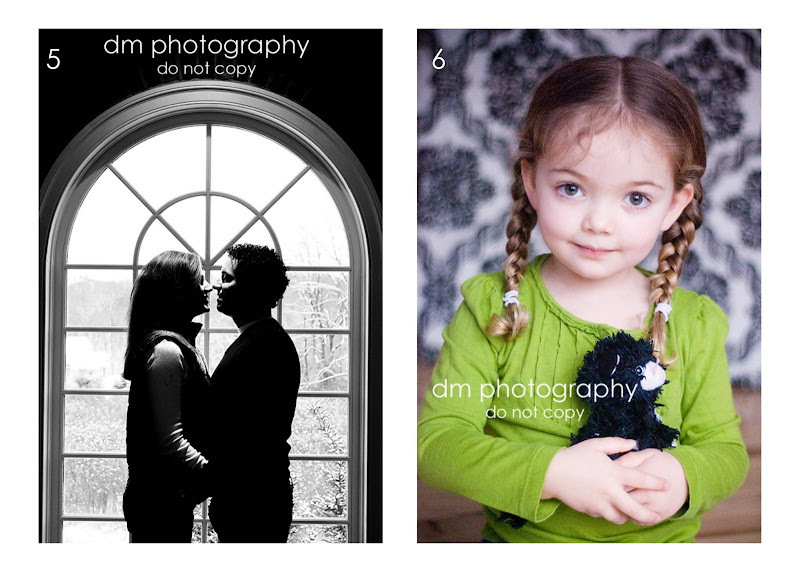 Vote for your favorite (leave a comment, list only one number). Get your friends and families to vote also. For your vote to be counted, you must list at least your first name (no anonymous votes will be counted). To add a comment, click on the "# comment" link below all the photos. Choose either the gmail option (if you have a gmail email account) or name/url option (just type in your first name). 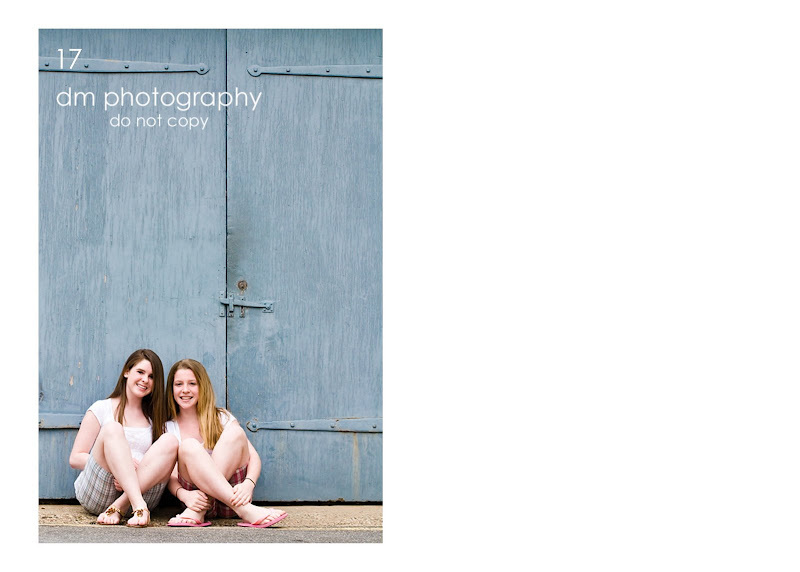 The winner will get an 11x14 of the winning image AND a 11x14 from a future session ($100 value). 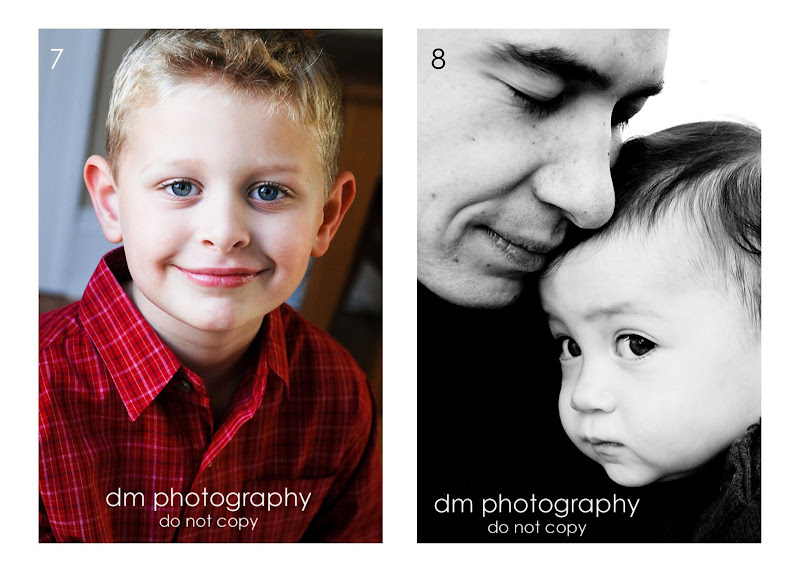 Second place will win an 8x10 and third place a 5x7. Voting will be open until Thursday, June 12th at 9:00PM. Winner will be announced on Friday. No anonymous comments will be counted. Please vote only once. 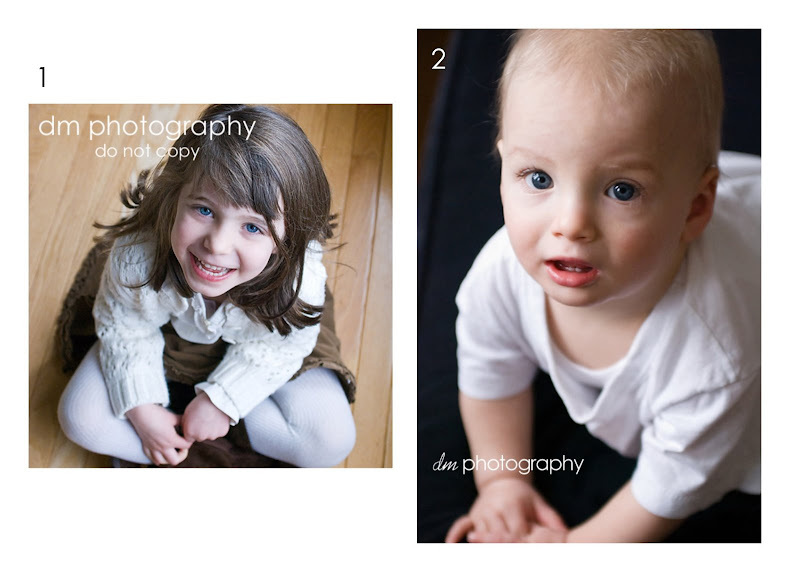 If a tie occurs, 5 photographers will vote to break the tie. No substitution of image will be allowed, unless image has already been ordered. 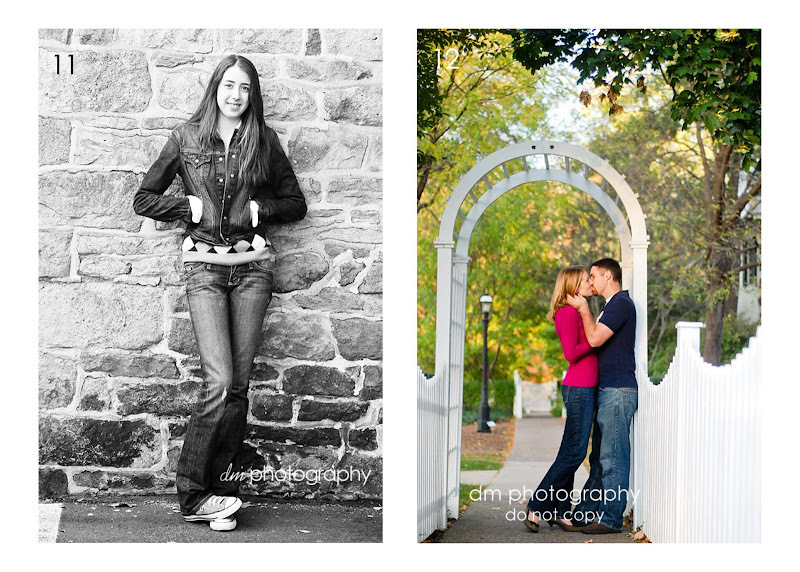 Additional 11x14 is from a future paid session. Future session must occur prior to Dec 31, 2008. I vote for #12! But really all of your photos are fantastic DM. They're all beautiful, but I love #12! Danielle, you are fabulous. #12, please! Theresa I vote for #10 this photo reminds me of Anne Gedes. How beautiful this picture is and how innocent. I vote for #12. All of them are really great. You have such a great talent - so natural. Awesome pictures. I am very impressed. 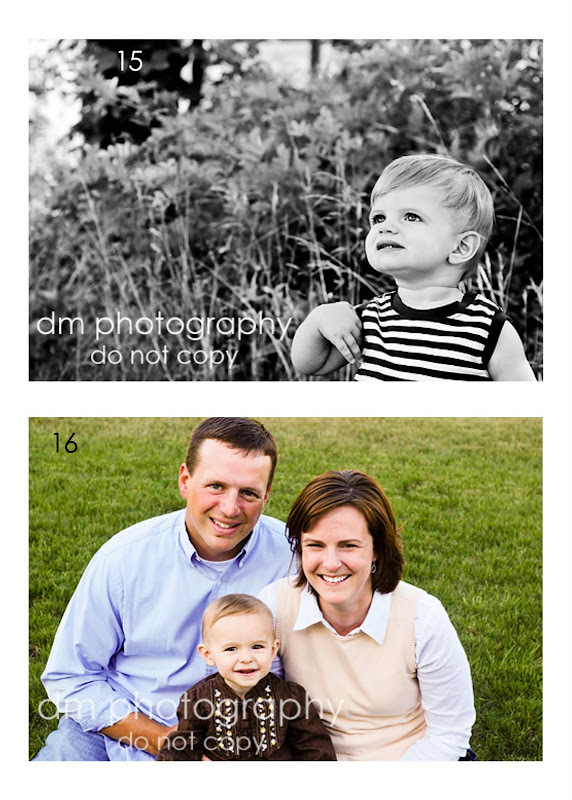 They are all great photos, but I have to vote for #12! lovely work! my vote is for #12. Cheers! I vote for #8! What a sweet moment! You are so talented that it is hard to choose a favorite. 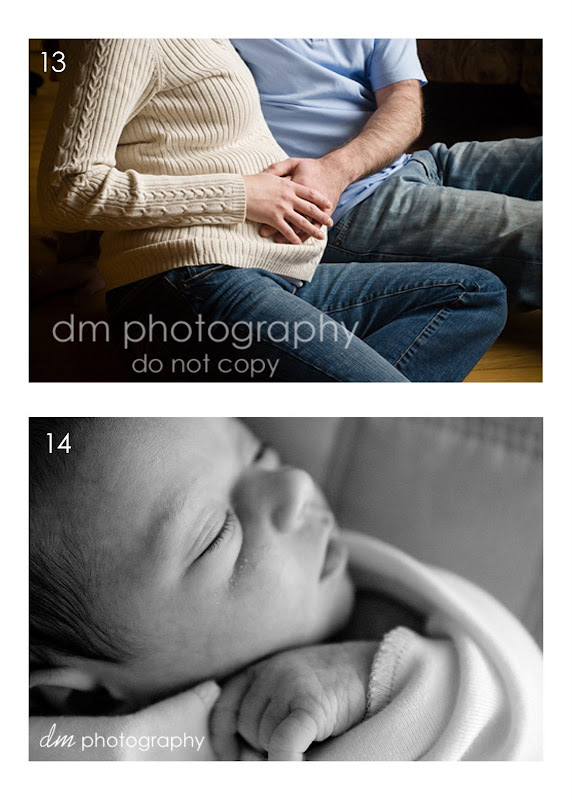 You captured so many sweet moments, but I have to vote for #12. Such a hard choice! I love them all! #4 captures such a beautiful moment and I love the lighting. Our's isn't bad either...tough choice! I vote for #7...because he reminds me of Macaulay Culkin. I vote for #10! I really love that picture. where's grace?? Any of her photos would have been a close 2nd.